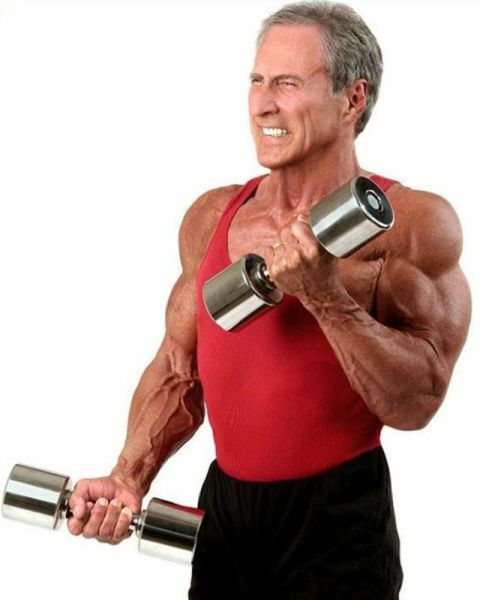 Frank Zane is a professional bodybuilder and teacher from America. Here he is pictured in 1972 and 2012. Basic math - 1972 to 2012 is 40 years, not 30.